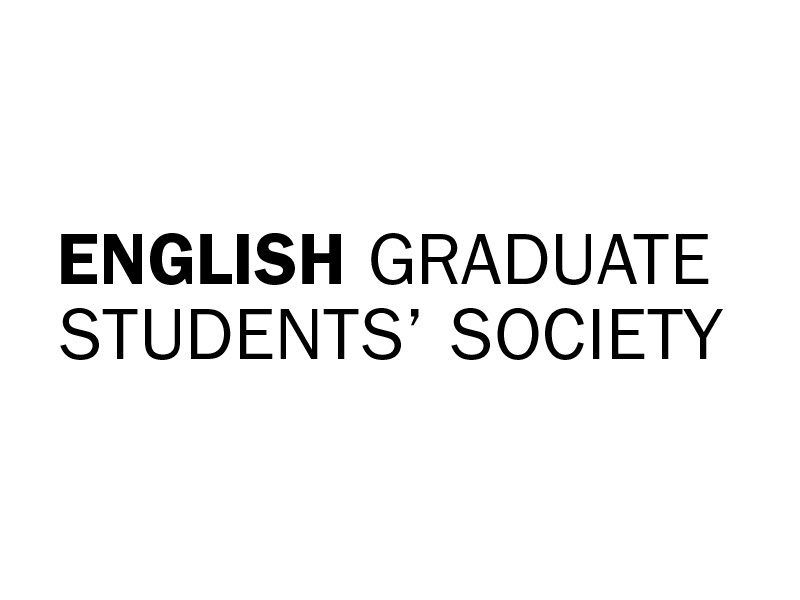 Université de Montréal’s English Graduate Students’ Society (EGSS) is a non-profit organisation dedicated to supporting and promoting the needs and concerns of the English graduate student body in the Département d’études anglaises at Université de Montréal, as well as to fostering a sense of community within the department. We represent the interests of these graduate students at department meetings and act as the link between students, faculty and the rest of the Université de Montréal student community. Throughout the year, we host several social events, including a meet and greet reception for new students in September, various parties and outings, as well as the annual graduate student conference in the spring.